Are you moving from Calgary to British Columbia? If so, you may feel overwhelmed with all the tasks you need to complete. 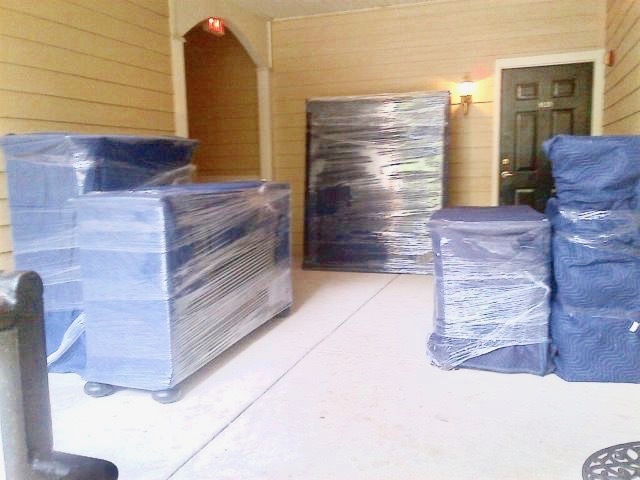 Save time and hassle by delegating some of the work to our professional packing company. Full packing. Select this option when you want us to pack up your entire home. Partial packing. This option applies when you want our team to pack up certain rooms, like the kitchen or living room, but not the whole house. Individual packing. Request this service when you want to handle most of the packing yourself. We’ll take care of any antique or large items you need help moving, such as a couch, grandfather clock or valuable painting. Our team will pack your items securely so that they arrive at your new place in the same condition they left your old one. We also use trucks with air-ride suspension instead of leaf-spring suspension to prevent your belongings from bouncing. Bow Valley Moving is your one-stop local and long distance moving company. We have proudly ser‍‍‍ved Canmore, Banff, Cochrane and Lake Louise since 2004. We “specialize” in moving retiree's and families from Alberta to beautiful BC. Bow Valley Moving‍‍‍ is bonded and highly insured. Our team is experienced and trained in the careful handling of your valuables. We a‍‍‍re a federal carrier, with the proper credentials to legally transport your goods safely across provincial lines. Bow Valley Moving‍‍‍ specializes in moves from southern Alberta to BC regions. Our long-distance move pricing system is unique as we provide you with a "flat-rate" moving price. that others simply do not offer without hidden fees. 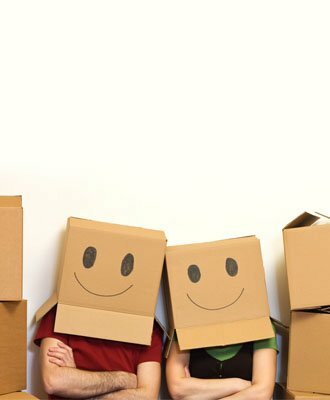 If you decide to pack your own belongings, we can provide you with all the supplies you need, including boxes, tape, packing paper and markers. We have boxes in many different sizes, ranging from a 1.5 cubic feet box to a large wardrobe box. 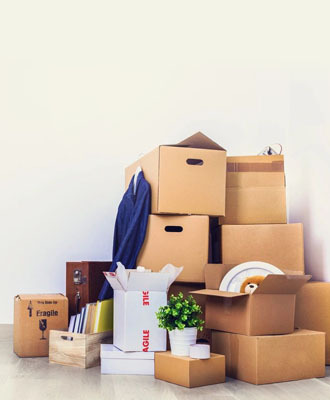 See our guide for moving supplies to determine how much to buy of everything. If you’re still not sure, you are welcome to call us with any questions. Don’t leave packing to the last minute. Book our professional packing company today to get service on the date you want. Call (403) 678-1238 or fill out our quote sheet to get an estimate. The price we quote is the final price you’ll pay, and we mean that!